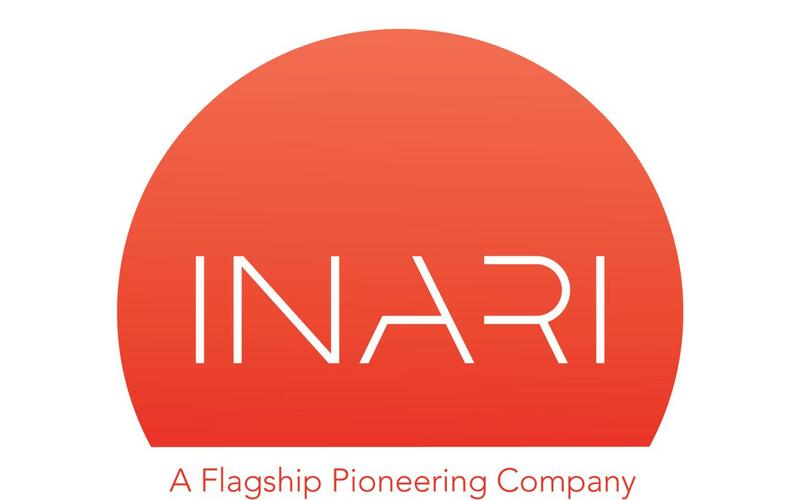 Cold Spring Harbor, NY — Cold Spring Harbor Laboratory (CSHL) announced today an exclusive licensing agreement with partner Inari, a company that is advancing plant breeding by tapping nature’s genetic diversity. The technology developed by CSHL Professor and Howard Hughes Medical Institute Investigator Zachary Lippman allows Inari to tailor plant architecture and other traits in crops, improving productivity and quality to fit local environmental conditions. Today, commercial production of major crops, such as soybeans, corn, wheat and tomato, relies on a handful of standard seed varieties–with limited options for farmers. Inari is applying the Lippman technology to its product development process, which aims to address challenges to our current food system, increasing plant yields as well as water–and nitrogen-use efficiency. Lippman first came to CSHL as a Ph.D. student, studying how gene regulation can impact diversity. As a postdoctoral fellow at the Hebrew University of Jerusalem, he studied how tweaks in gene regulation cause wide variation in traits. In Israel, Lippman and colleagues identified two genes–both of which encode regulators of other genes–that help control the branching of flower-bearing shoots in tomato plants. Recruited back to CSHL as a faculty member, he has studied the architecture and flowering of tomatoes, developing new approaches, including the Promoter Fine Tuning technology, to tailor the genes that control these traits.